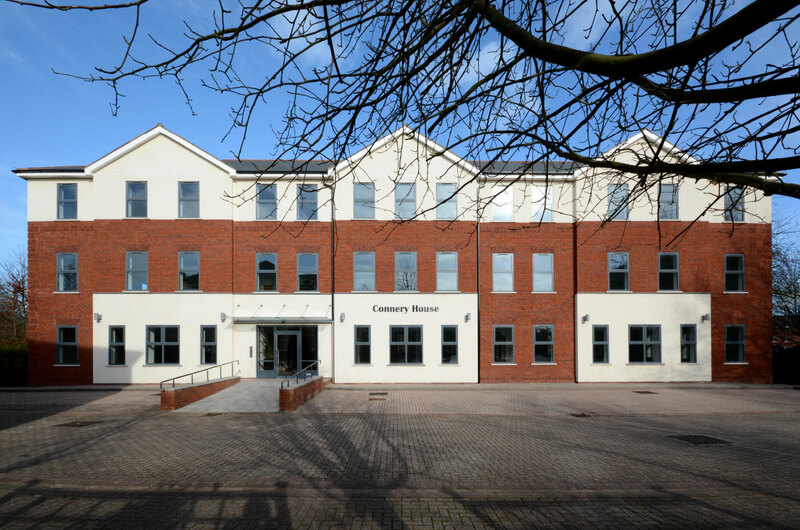 External Face-lift and internal alterations to 1980s office building to create grade A office accommodation. 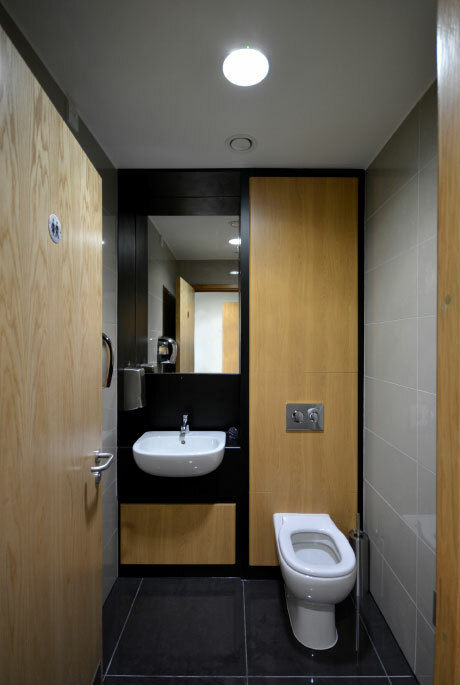 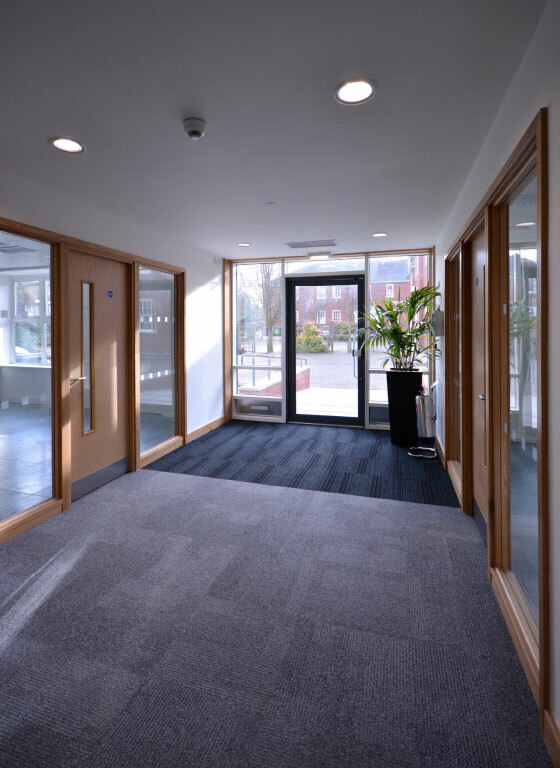 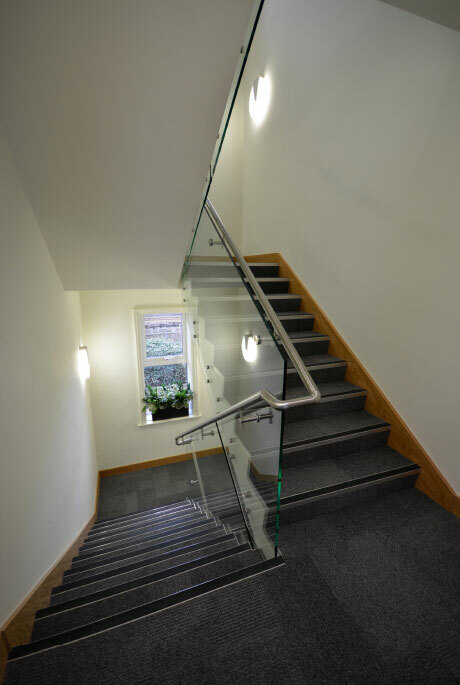 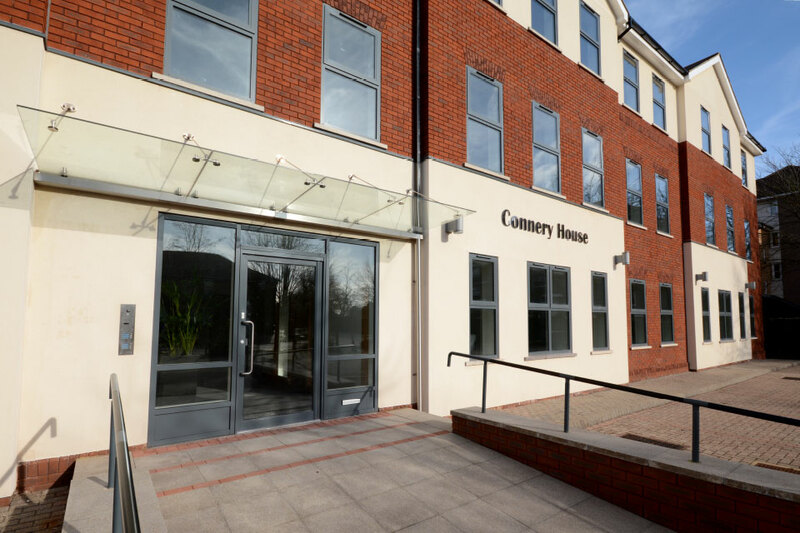 Our landlord client had struggled to rent much of the office space due to the rather dated design and layout of the building and our brief was to create flexible, open plan, office accommodation, including a new entrance and reception area and WCs. 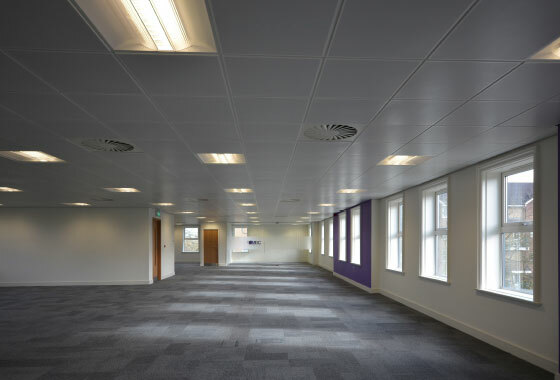 We are pleased to note that 2 of the 3 floors were rented out immediately following completion.